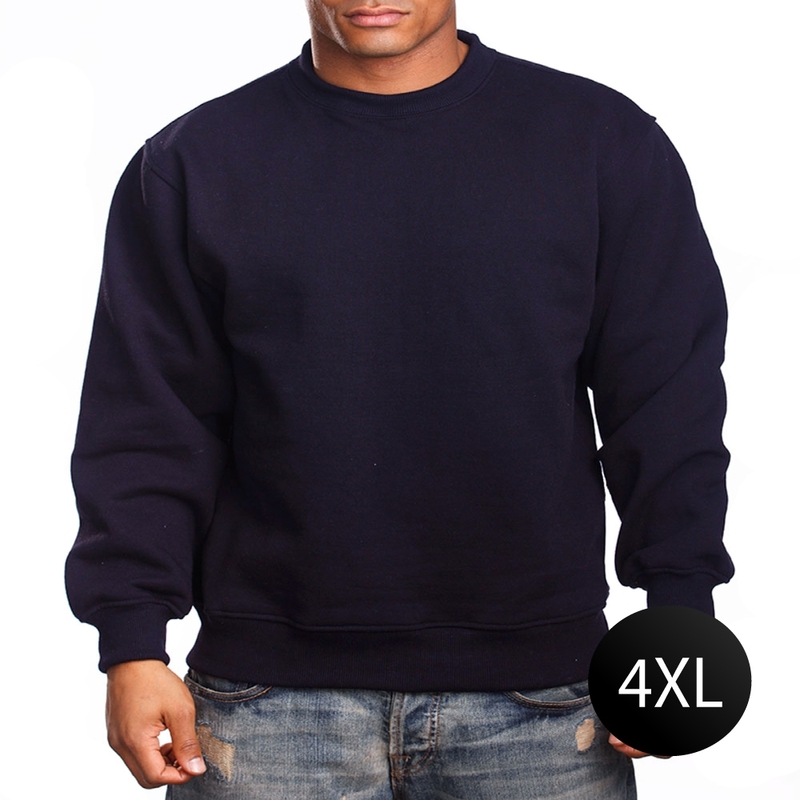 The basic pullover sweat shirt: Pro 5 style. Sturdy, heavy weight construction. Roomy and comfortable.